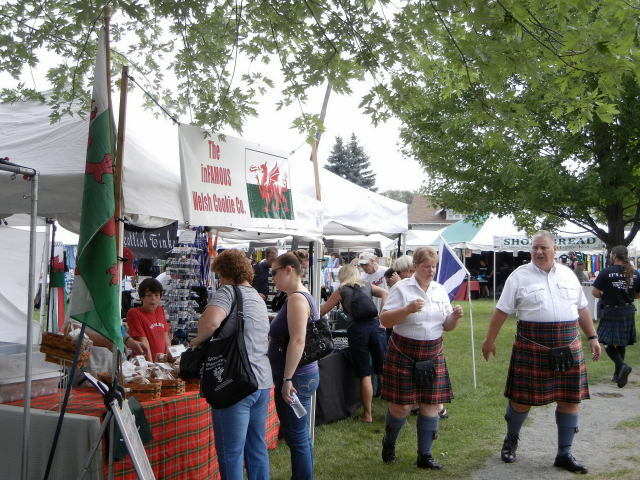 St. Andrew’s Society of Detroit Annual Highland Games offers Scottish and other Celtic shopping with over thirty vendors featuring clothing, jewelry, food, gifts and much more! If you are interested in becoming a merchandise vendor. If you are interested in becoming a food vendor.